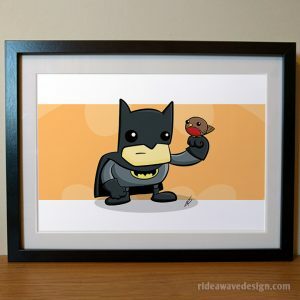 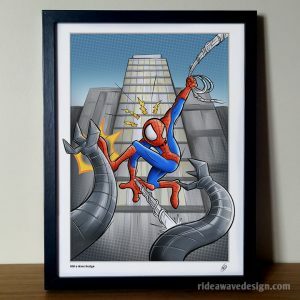 This print is perfect for any Spider-Man or Marvel comic book fan! 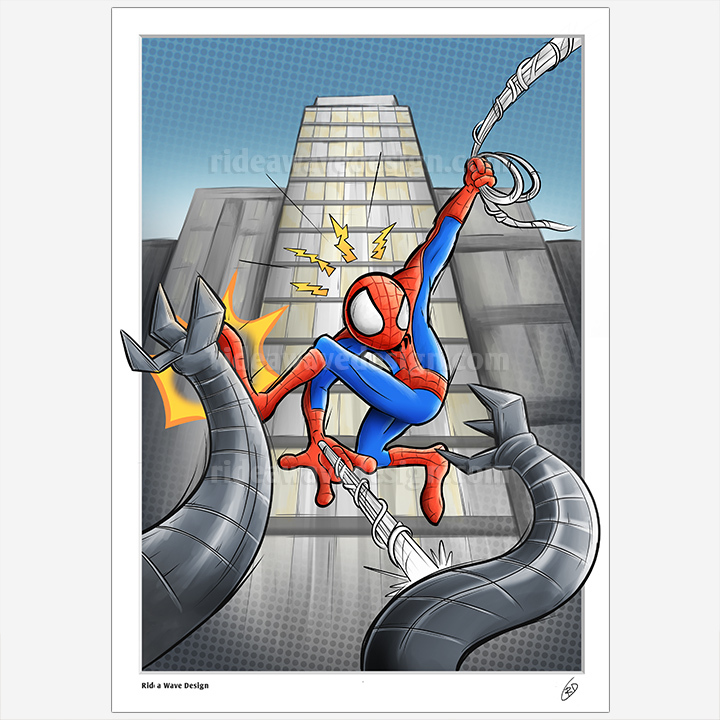 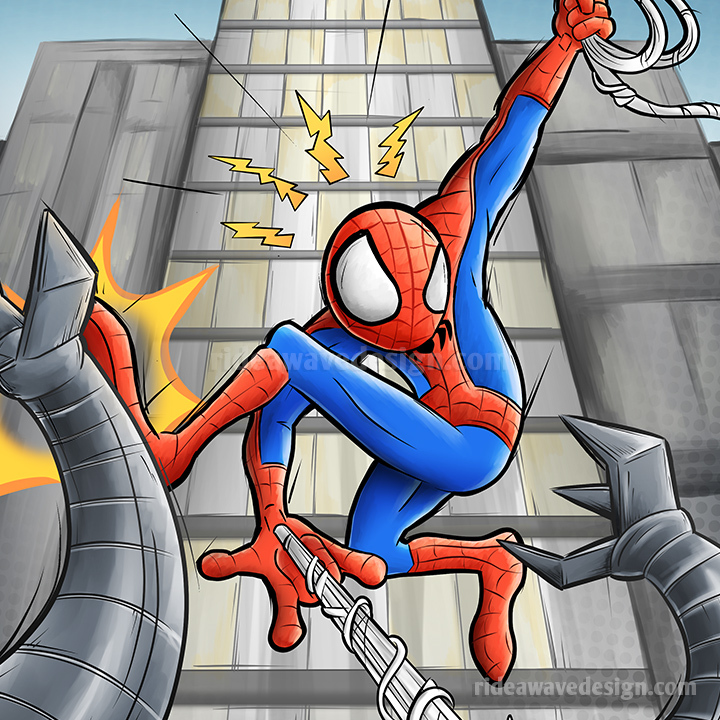 This Spider-Man art print makes a great gift and is perfect for any superhero fan young or old! 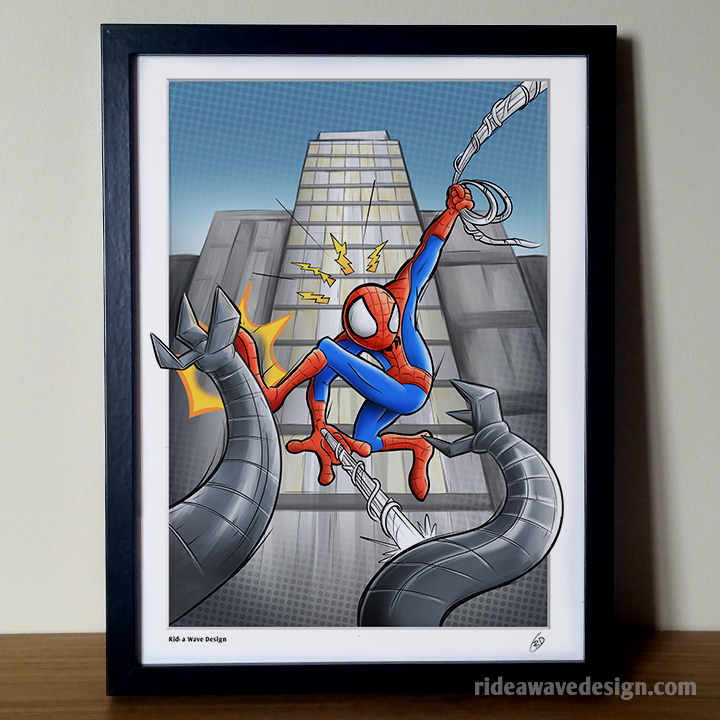 Original Spider-Man inspired artwork created by freelance illustrator Robbie Douglas. 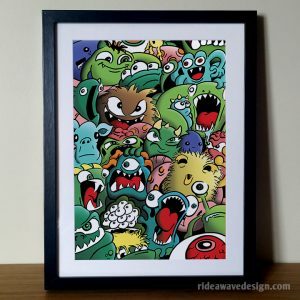 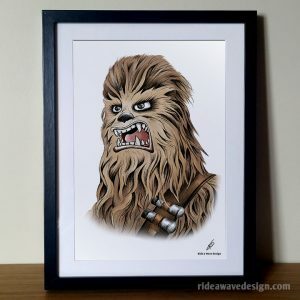 Signed by the artist on the reverse side, this premium quality art print is perfect for any comic book fan.